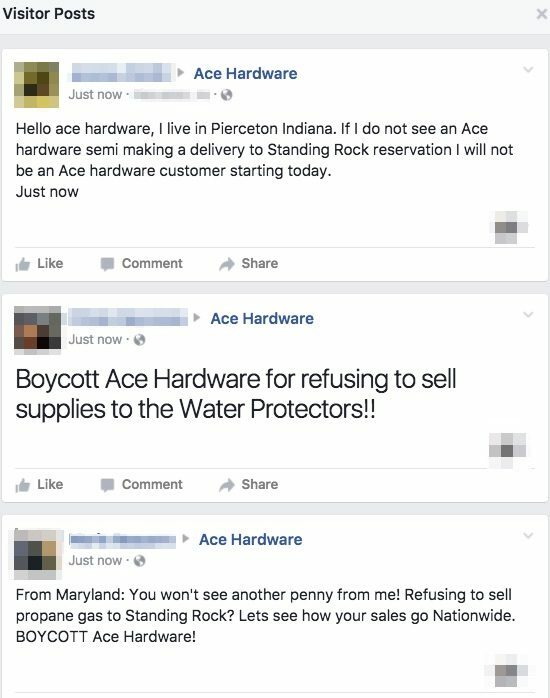 FACT CHECK: Ace Hardware Stands Against Standing Rock? Rumors hold that Ace Hardware refuses to sell propane to Dakota Access pipeline protesters. Ace Hardware is refusing to sell propane to Dakota Access pipeline protesters. I read that Ace Hardware is refusing to sell propane in freezing temperatures near Standing Rock in North Dakota. 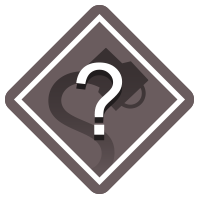 Is this true? Ace Hardware is refusing to supply Standing Rock protesters with heating supplies or other materials that could be used at the water protecter’s camps. Screenshots of e-mails and recorded phone calls (all, apparently, with a single representative named Camillia) are the sole evidence of Ace Hardware’s refusal to sell propane to DAPL protesters. We called the number in the original message (which is indeed Ace Hardware’s) and a representative (who was not named Camillia) referred us to the statement on their web site. Ace Hardware. 1 December 2016. US Uncut. 1 December 2016.